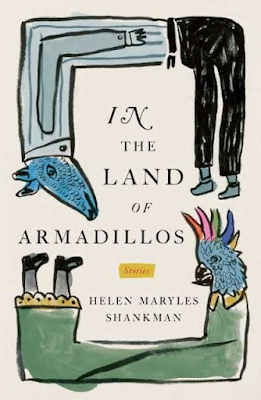 A Literary Vacation : Spotlight on In the Land of the Armadillos by Helen Maryles Shankman + Giveaway! 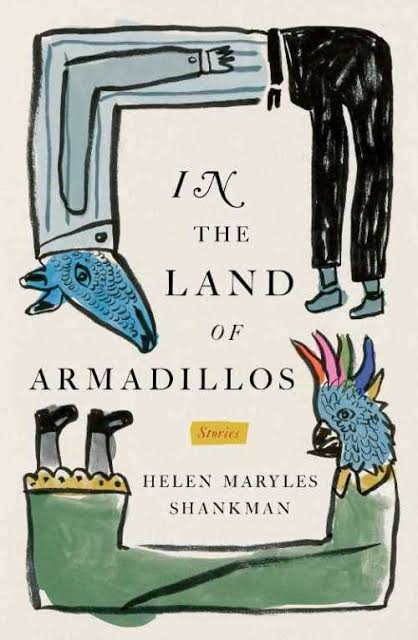 Spotlight on In the Land of the Armadillos by Helen Maryles Shankman + Giveaway! A Spring 2016 Discover Great New Writers selection at Barnes & Noble. A radiant debut collection of linked stories from a two-time Pushcart Prize nominee, set in a German-occupied town in Poland, where tales of myth and folklore meet the real-life monsters of the Nazi invasion. Blending folklore and fact, Helen Maryles Shankman shows us the people of Wlodawa, a remote Polish town: we meet a cold-blooded SS officer dedicated to rescuing the creator of his son’s favorite picture book, even as he helps exterminate the artist’s friends and family; a Messiah who appears in a little boy’s bedroom to announce that he is quitting; a young Jewish girl who is hidden by the town’s most outspoken anti-Semite—and his talking dog. And walking among these tales are two unforgettable figures: the enigmatic and silver-tongued Willy Reinhart, Commandant of the forced labor camp who has grand schemes to protect “his” Jews, and Soroka, the Jewish saddlemaker and his family, struggling to survive. Helen Maryles Shankman lived in Chicago before moving to New York City to attend art school. 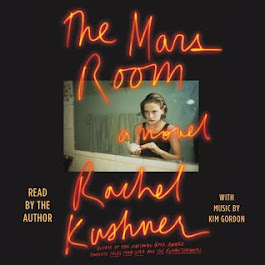 Her stories have appeared in numerous fine publications, including The Kenyon Review, Cream City Review, Gargoyle, Grift, 2 Bridges Review, Danse Macabre, and JewishFiction.net. She was a finalist in Narrative Magazine’s Winter Story Contest and earned an Honorable Mention in Glimmer Train’s Short Story Award for New Writers competition. Her story, They Were Like Family to Me, was nominated for a Pushcart Prize. awarded a prestigious Warhol Foundation Scholarship. She spent four years as as artist’s assistant and two years at Conde Nast working closely with the legendary Alexander Liberman. She lived on a kibbutz in Israel for a year, spending the better part of each day in an enormous barn filled with chickens, where she collected eggs and listened to the Beatles. Shankman lives in New Jersey with her husband, four children, and an evolving roster of rabbits. When she is not neglecting the housework so that she can write stories, she teaches art and paints portraits on commission. In the Land of Armadillos, a collection of linked stories illuminated with magical realism, following the inhabitants of a small town in 1942 Poland and tracing the troubling complex choices they are compelled to make, will be published by Scribner in February 2016. 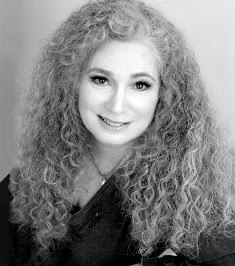 Learn more about Maryles Shankman on her website and Amazon, and connect with her on Facebook, Twitter, Pinterest and Goodreads. 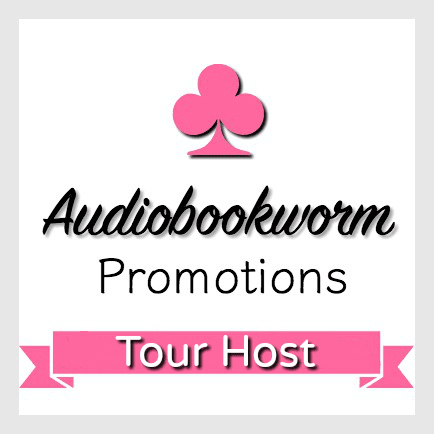 I am thrilled that, thanks to wonderful Amy at HF Virtual Book Tours, I have one hardcover copy of In the Land of the Armadillos up for grabs! This giveaway is open to US residents only and all you have to do is enter your name and email address on the giveaway form HERE. Please be sure to enter BOTH your name and email address so I can contact you if you are the winner. 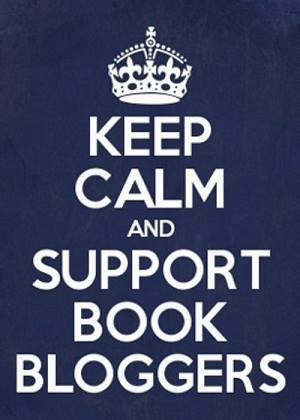 If you would like extra entries you can follow me on various social media sites (links are on the right hand sidebar) just be sure to leave the name/email address you follow with on the giveaway form (I check!). That's it! I'll pick a winner on February 12th and the winner will have 48 hours to respond to my email before I have to pick another winner. Hey, Colleen! Thank you so much for hosting this Spotlight and Giveaway! 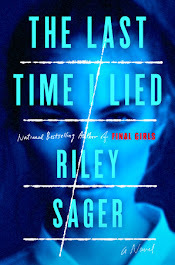 I just wanted to mention one thing--the giveaway is for a gorgeous hardcover! Hi Helen! Thank YOU so much for letting me share your wonderful book :). And thank you for the correction, so sorry! I'll change it so it shows hardcover from now on :). Thanks for taking the time to stop by! I'm so happy to announce my winner of a copy of In the Land of Armadillos is....Letty B! Congrats, Letty, I'm off to send you an email!